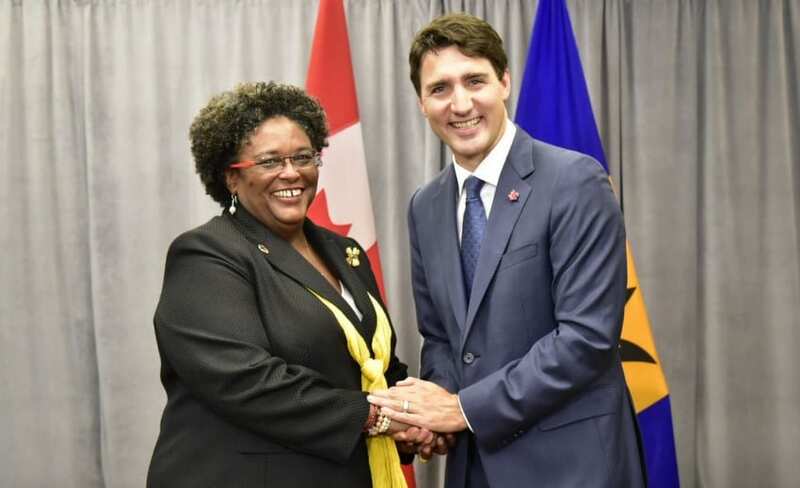 Barbados’ deep and long friendship with Canada was underscored today when Prime Minister Mia Amor Mottley and Canada’s Prime Minister Justin Trudeau held a bilateral meeting, on the sidelines of the United Nations General Assembly. 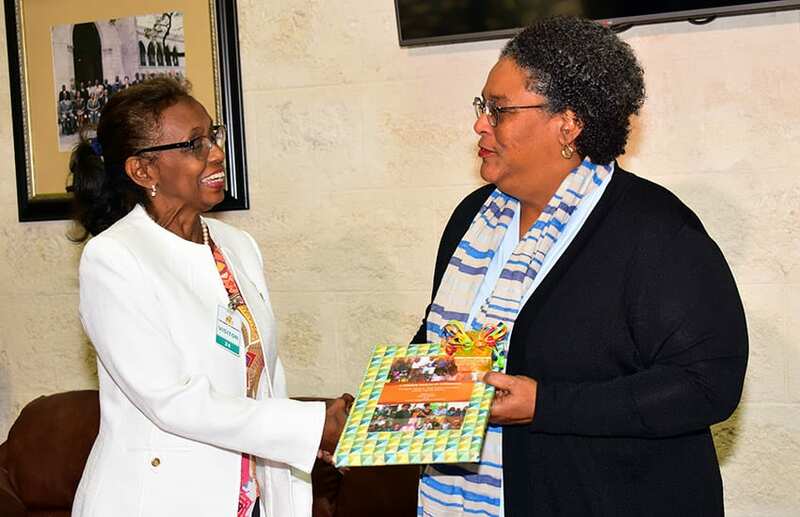 Mr. Trudeau said he was looking forward to talking with Ms. Mottley about the opportunities they have to work together. 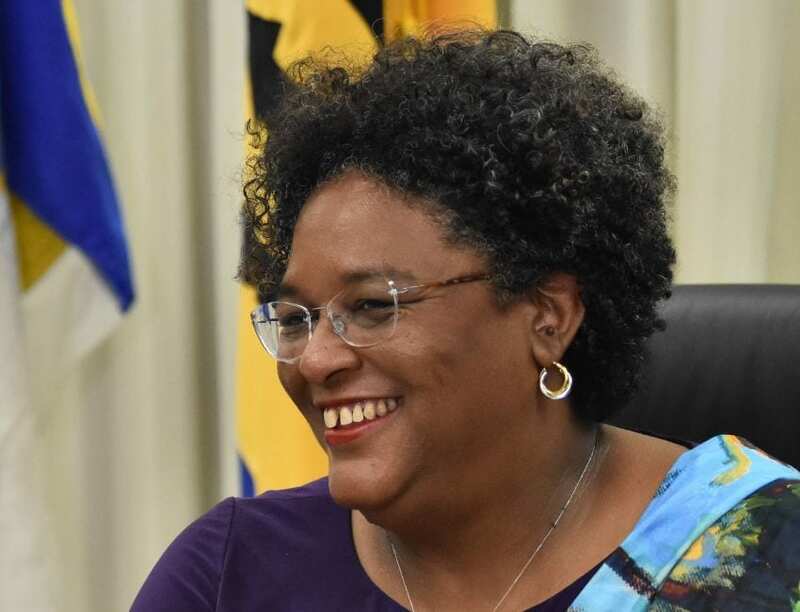 “There are significant challenges that you are facing and Canada is glad to be…working with you to make sure we are moving forward in a way that is right for the people of Barbados. 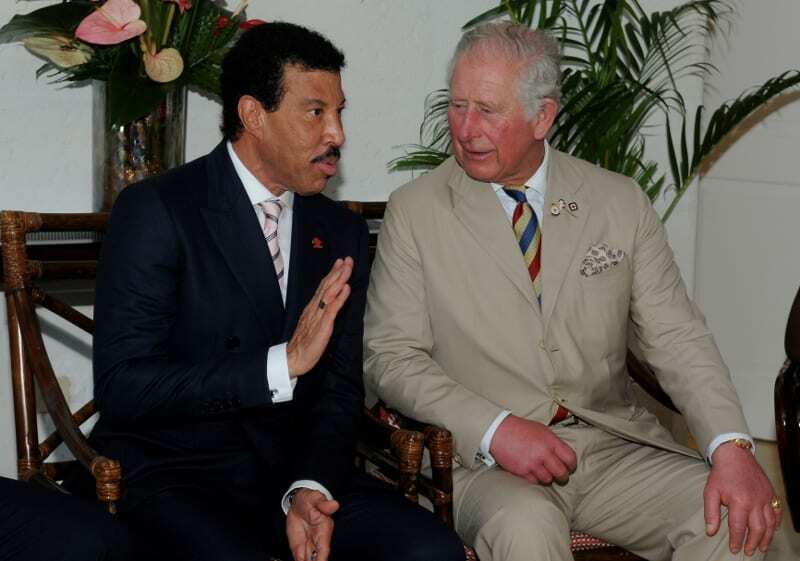 I very much admire your strength of leadership and look forward to working with you,” he told her. 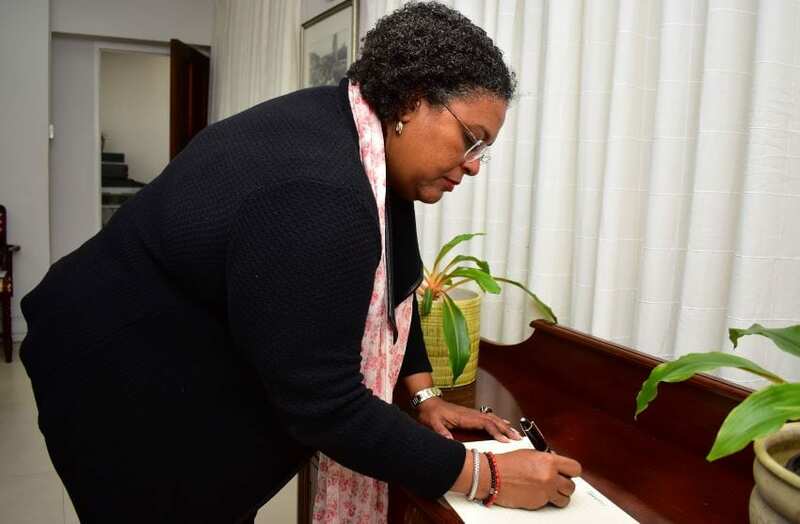 Ms. Mottley said the countries’ friendship was premised on a deep abiding faith in values. 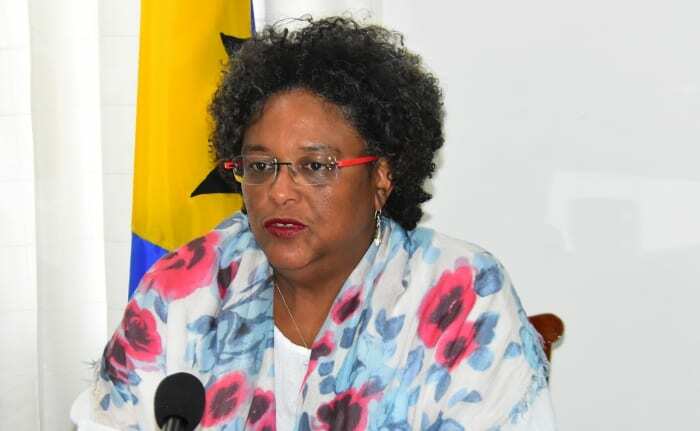 “Barbados and Canada both stand as beacons for those values that would promote peace and seek to promote inclusive growth among our populations,” she stated. 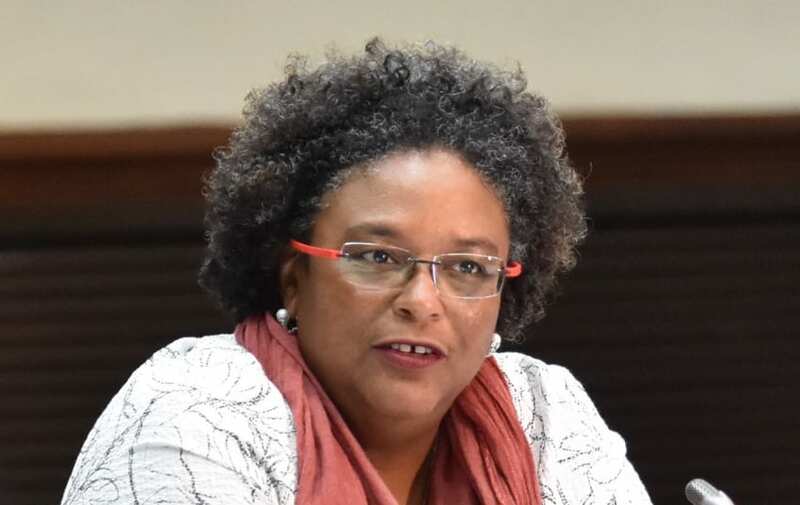 She added that they faced a great challenge with respect to how they would manoeuvre in this environment, which was being affected daily by how others choose to satisfy their greed and people’s failure to live up to obligations that would protect us. 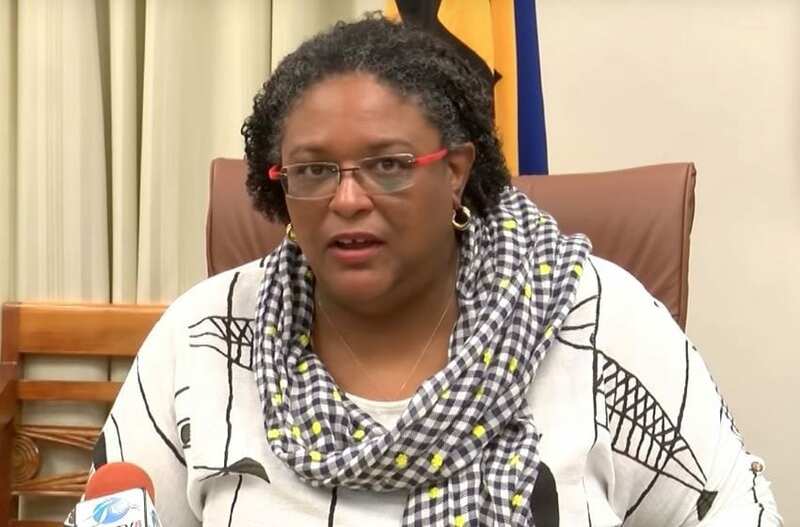 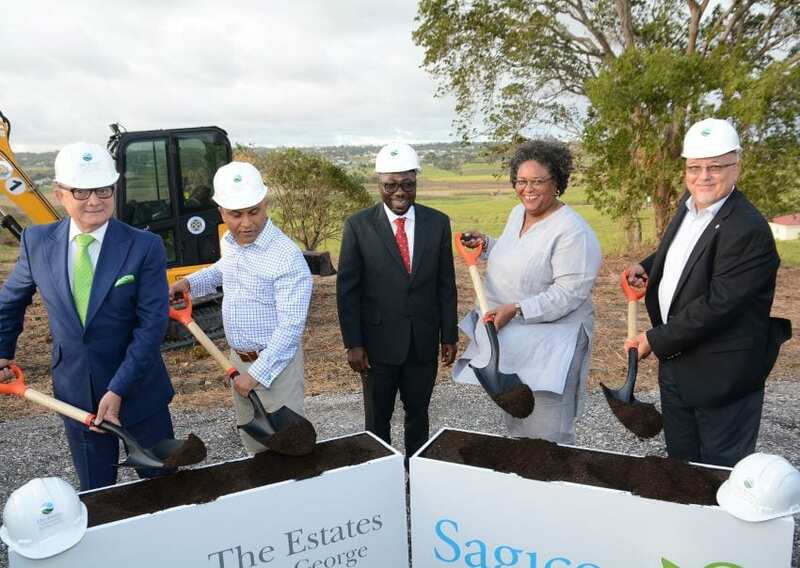 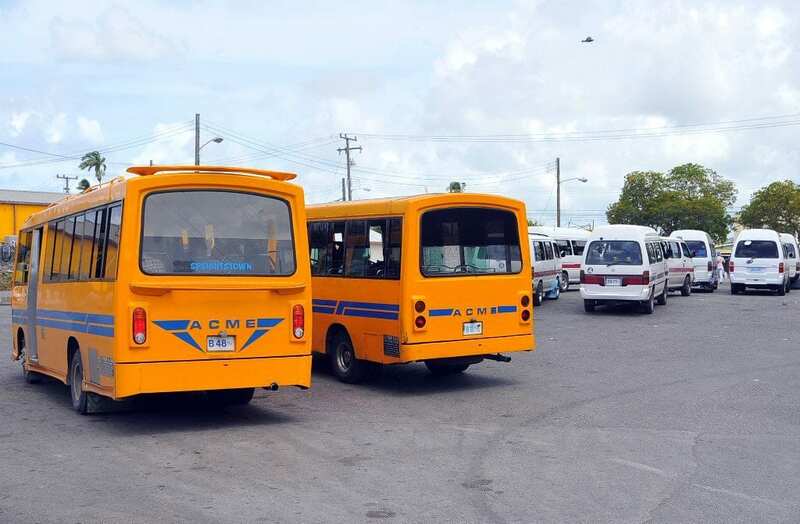 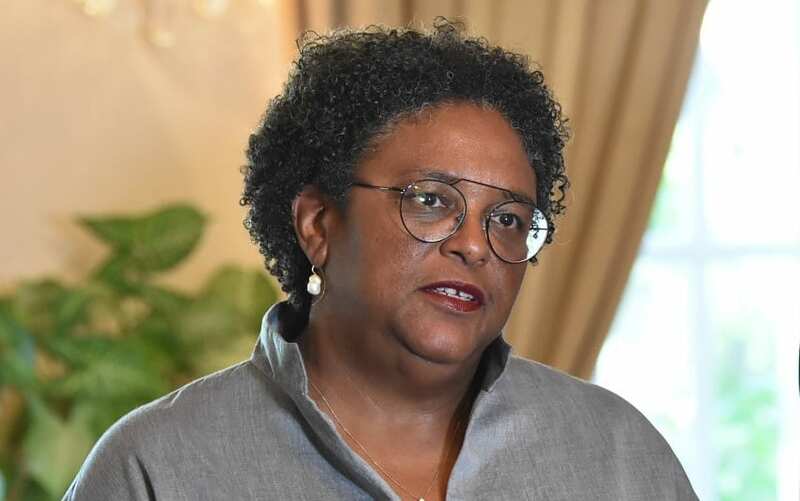 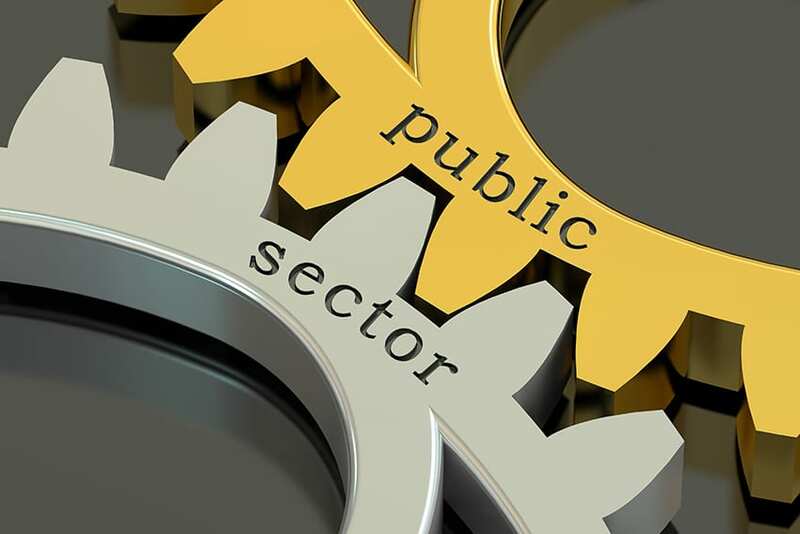 Prime Minister Mottley acknowledged that Barbados was going through its own difficulties, but noted that from time to time persons and countries go through some adversity. 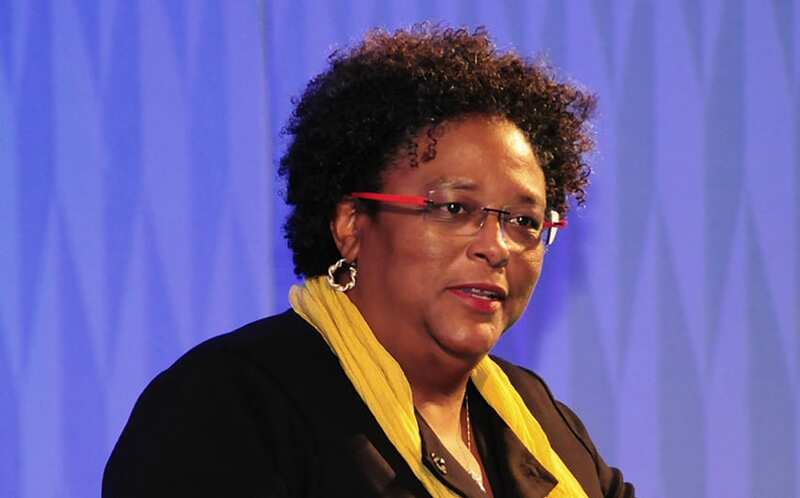 She stressed that it was during those difficult times that a friend was needed.